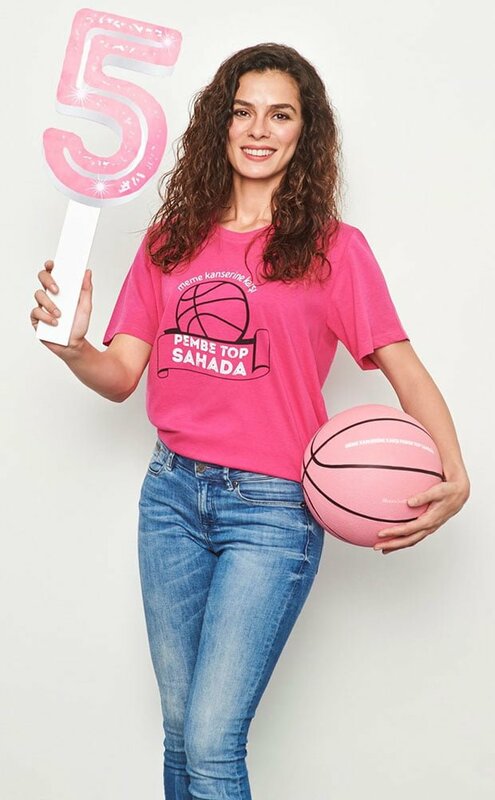 Turkish actress Özge Özpirinçci will throw the pink ball in the opening game of the EuroLeague 2018-2019 season. Turkey’s Anadolu Efes will clash against Zalgris Kaunas in the opening game in October 17, 2018. This will the fifth time where the game will be played with a pink ball, the symbol of the breast cancer awareness campaign, showing the importance of early diagnosis. This year, Turkish actress and celebrity Özge Özpirinçci will throw the jump ball to kick off the tournament. The game, which will start at 8 p.m. local time, will be held at the Sinan Erdem Sports Hall in Istanbul. Last year, actress Elçin Sangu, and in previous years Sinem Kobal, Bergüzar Korel and Beren Saat did the honors of throwing the pink jump ball as part of Turkish Airlines’ project to raise awareness for the disease. Previous Kıvanç Tatlıtuğ: How Do You Find His New Style in Turkish Movie Magic Carpet Ride 2 (Organize İşler 2)?